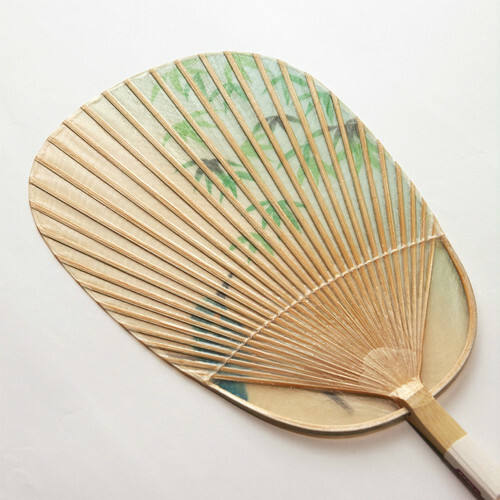 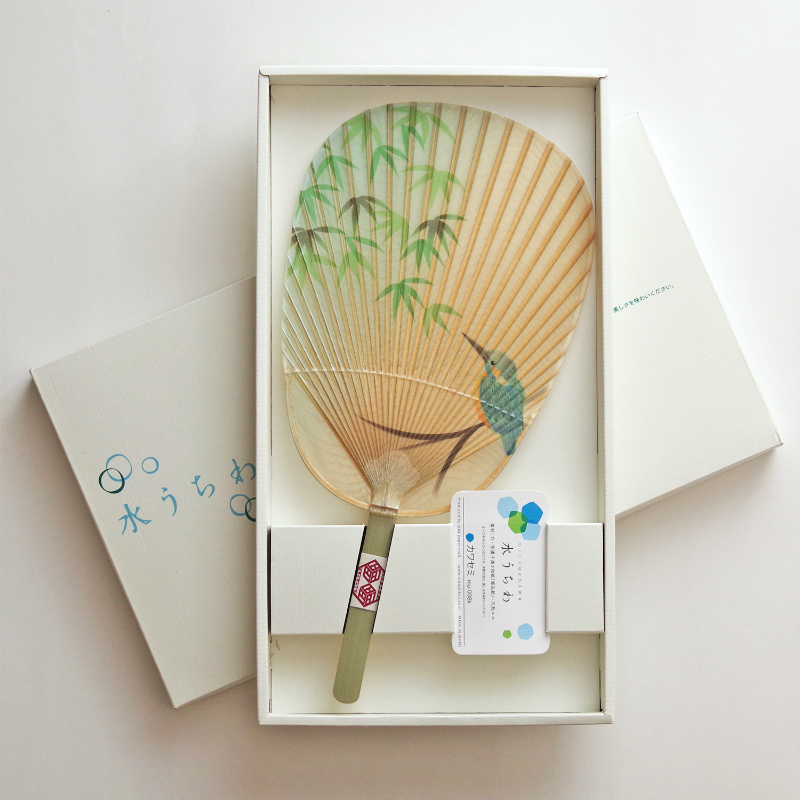 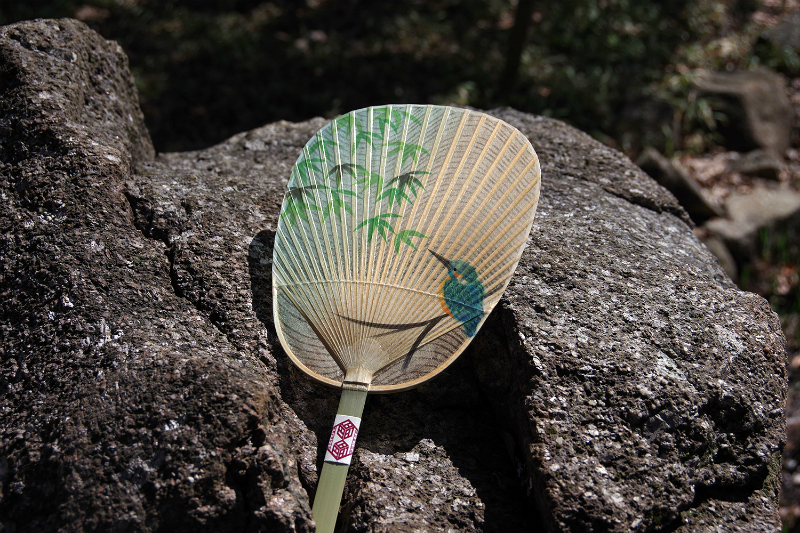 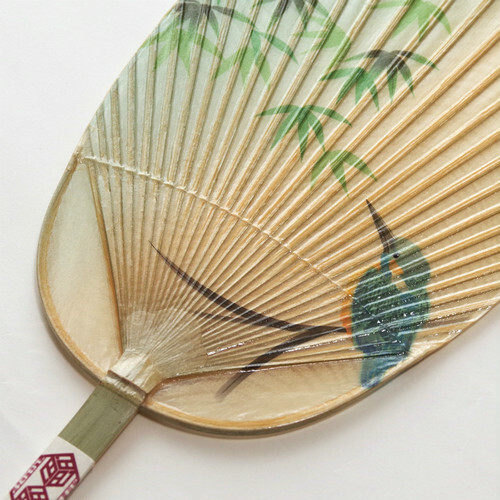 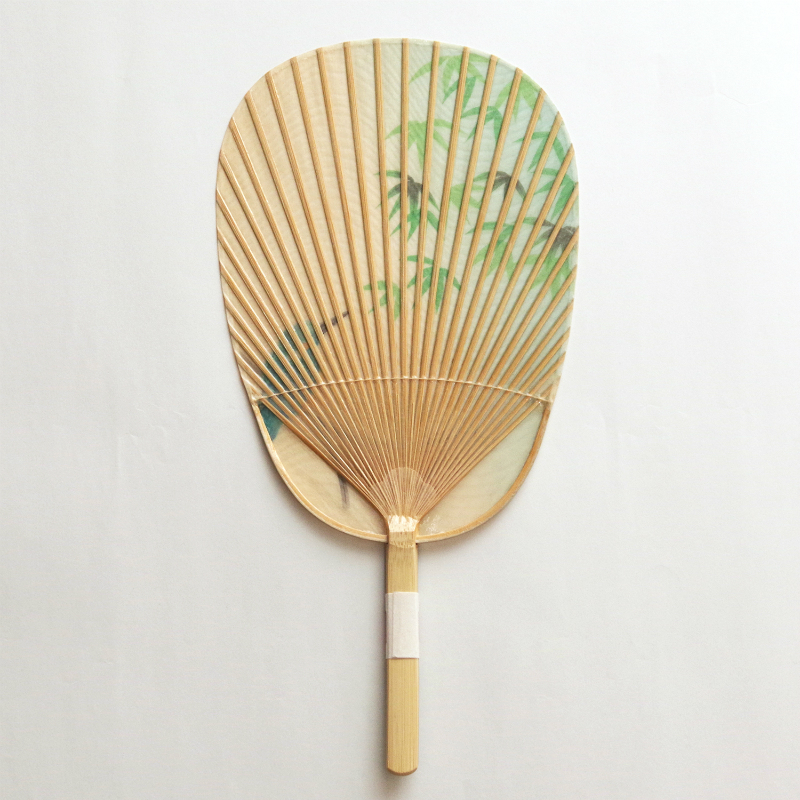 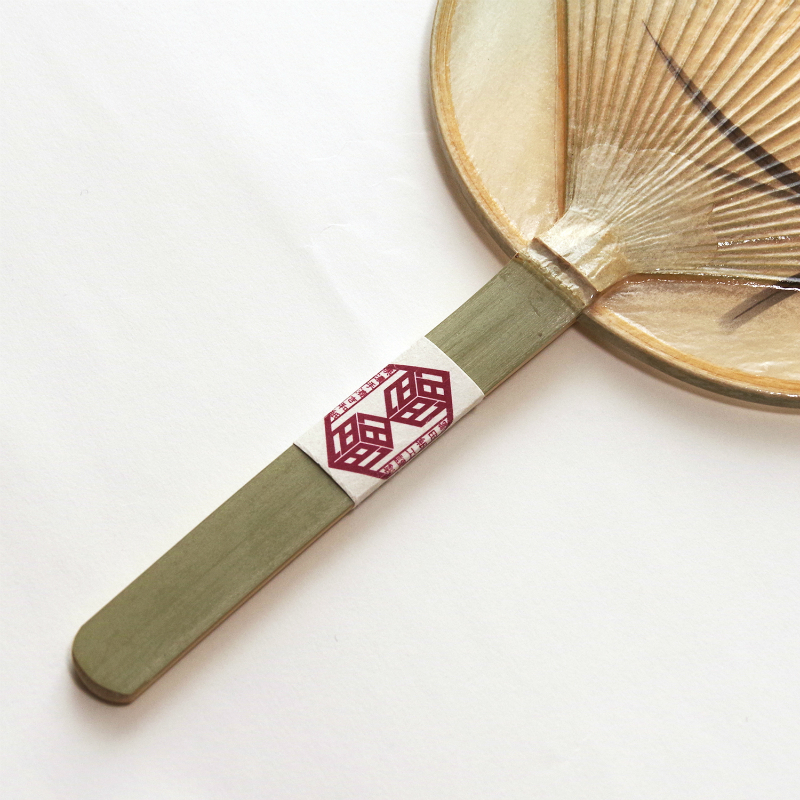 Water fans are made by stretching Ganpi paper, a very thin washi, across a bamboo frame and finishing it with a special varnish. 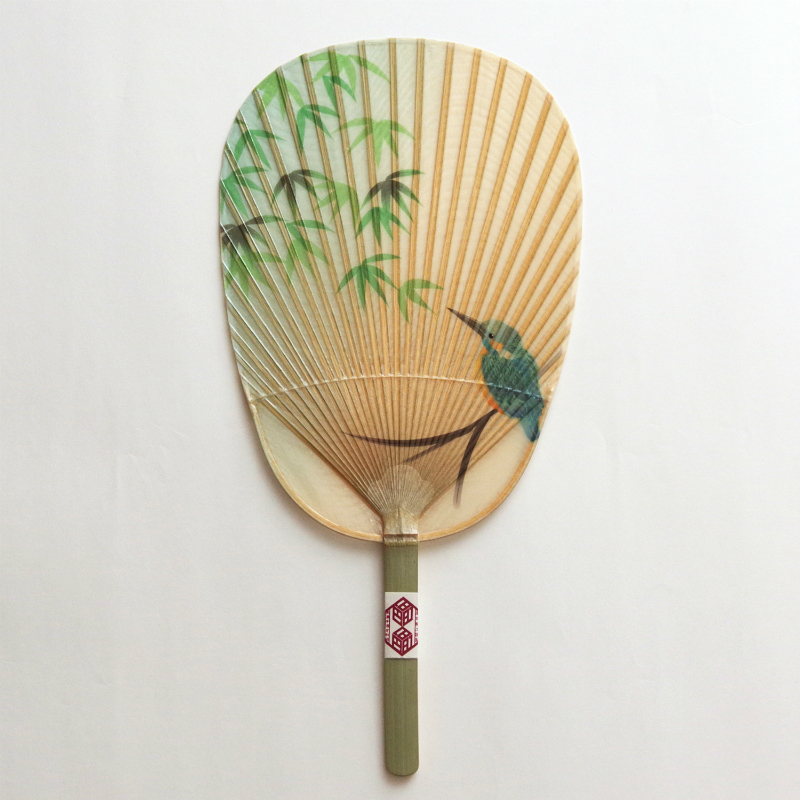 The application of the varnish gives the paper a translucent quality, giving the fan a “cooling” appearance. The water fan came to be called as such from its water-like translucence, delicate appearance, and folk stories of people dipping their fans in the water and fanning themselves while boating on the Nagara River. 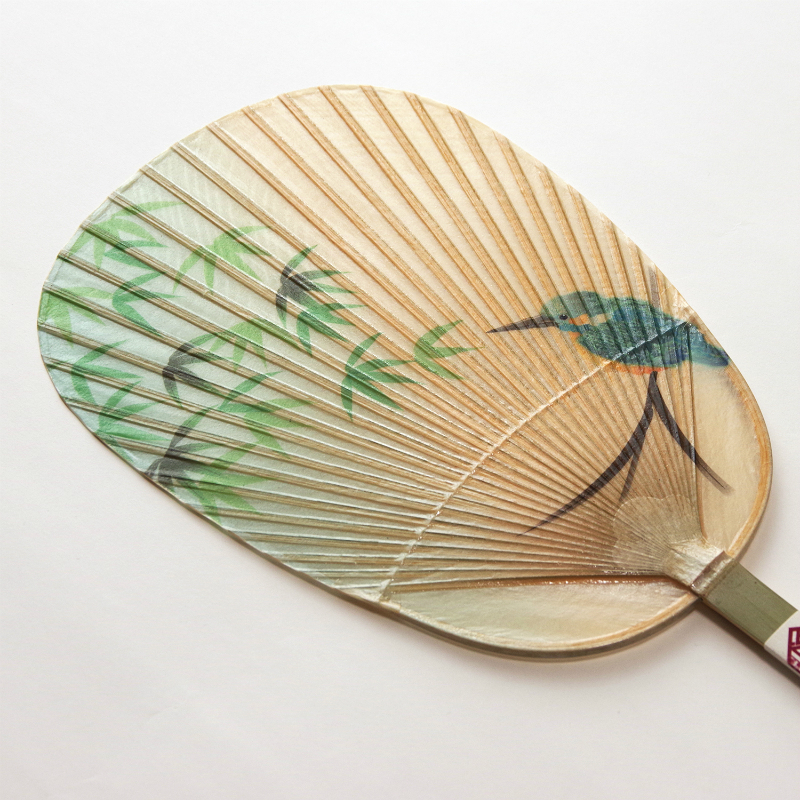 The water fan is a superb ecological item, which was once featured at a World Exposition.